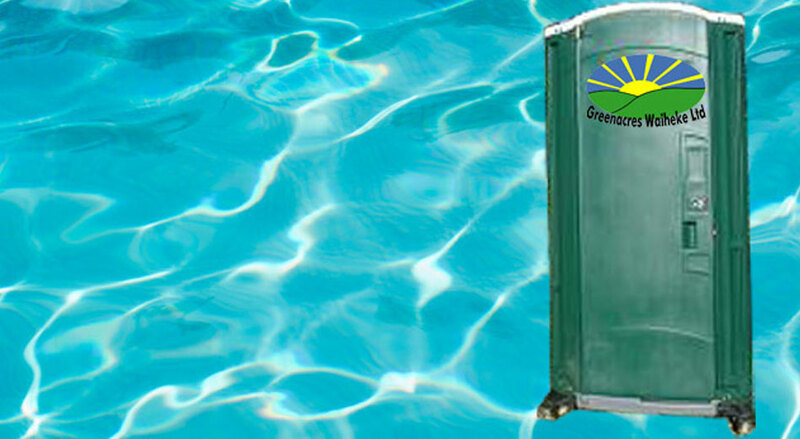 Order your no hassle portable toilets from Greenacres Waiheke. Whether you need extra toilets for your event, bach or vineyard we can help. Call 372 7614 to order your portable toilet today! Nick on A New Web Site at LAST!